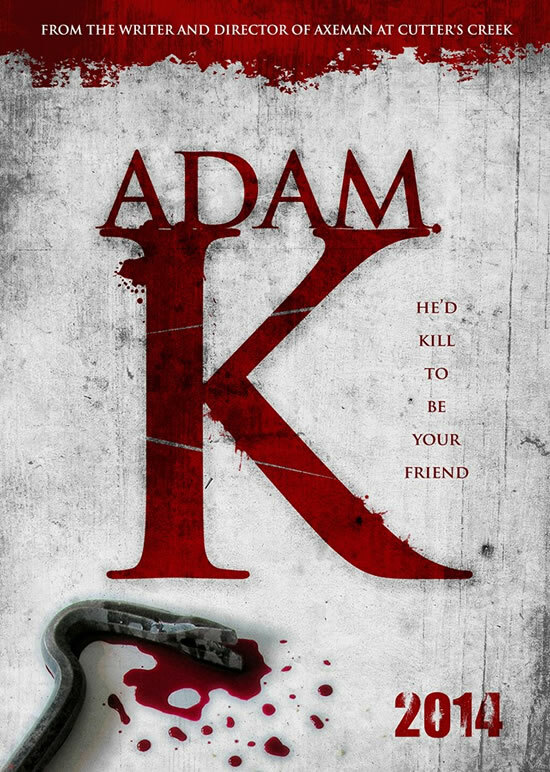 'ADAM K.' Interview With Sarah Nicklin - Horror News Network - The Horror News You Need! A gory take on the tale of nature versus nurture that proves – evil wears a smile! Mild-mannered and seemingly good-natured auto insurance claims manager Adam K. sets out daily to make friends, however ends up with mutilated victims when his invitations for friendships are rejected. We caught up with actress, Sarah Nicklin, who plays the role of “Amanda Cole,” to talk about the upcoming horror movie, ADAM K.
Horror News Network: Can you tell us more about the film, ADAM K.? Sarah Nicklin: Well, the killer in this one is really unique because he is everyone and he’s no one all at the same time. One of the most interesting parts of him is that he could be someone you know. To the people who meet him, he’s just a normal everyday friendly guy, but it’s the battle that he’s fighting between the darkness and the light within him that causes him to tip over the edge and kill people. Horror News Network: You’ve been on the set of ADAM K for some time. We’ve heard it’s a very dark, emotional thriller. What has production been like with that type of material? Sarah Nicklin: It’s been a lot of fun. Obviously when it’s time to work, it’s time to work and things get really intense. But when the cameras aren’t rolling we’ve have a blast with each other. Everyone on the set has been really great to work with and we all get along really well. Horror News Network: How did you get cast on ADAM K.? Sarah Nicklin: Joston approached me after hearing about my work in some other projects. We had coffee and talked about the concept and it sounded like a really unique cool idea. Then he sent it over to me, I read through it and thought that the character would be fun to play and jumped right in! 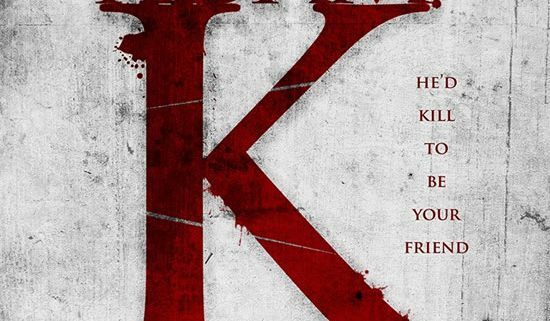 Horror News Network: The tagline reads “he’d kill to be your friend” and it’s being marketed as “a new breed of serial killer.” What makes this film and character so different? Where does this film fit in the horror/thriller genre? Sarah Nicklin: To me what really makes the killer so scary is that he could literally be any “normal” guy that you run into on the street. He’s completely unassuming (until all Hell breaks loose). I think the biggest impact it would have is to make people look over their shoulder and be more suspicious of their neighbors or the good samaritans that seemingly just want to help them out because you never know what their ulterior motives might really be. Horror News Network: Tell us a little about your character “Amanda Cole” and how she fits into the world of ADAM K.
Sarah Nicklin: Amanda is the love interest without even realizing that she’s the love interest. Her fiance was murdered earlier on and she’s still grieving for him. She’s become a bit of a home body (most of the time she’s in pajamas) and really doesn’t leave the house very much. Then, unbeknownst to her, she become the object of affection for our killer. He admires her from afar for a while but eventually starts to try to engage her in a friendly way, but there is something that is just a little “off” about him that makes her feel uncomfortable. 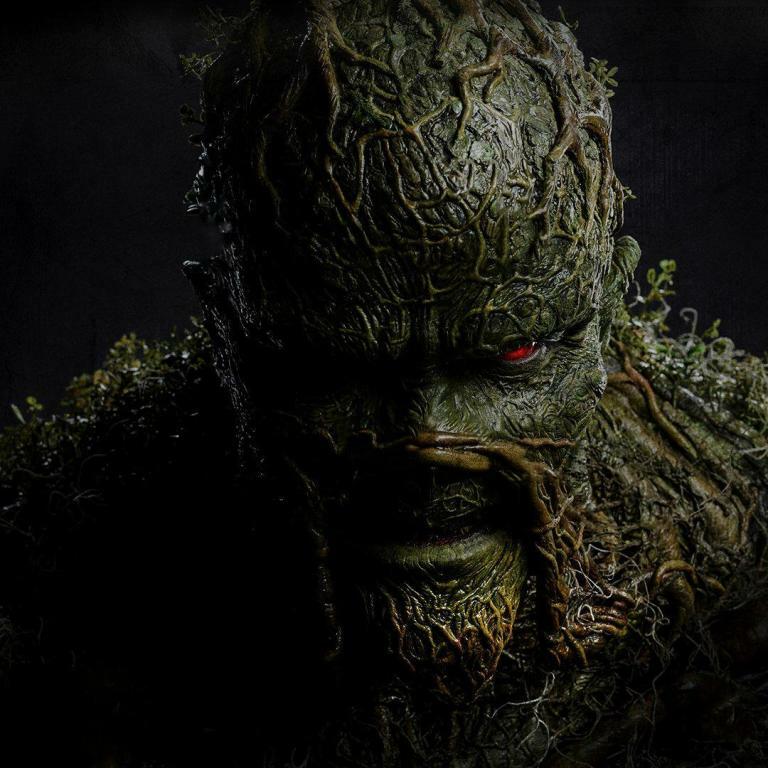 Horror News Network: We know that you guys are just wrapping production, but what can we look forward to? What do we have in store for us? You think it’ll go for PG-13 or a hard R? Sarah Nicklin: I think ADAM K. is going to be a fun ride. It’s got all the parts you want out of a traditional horror film, but then also has some unique interesting twists that haven’t been explored before. I’d probably give it an R for language and violence. 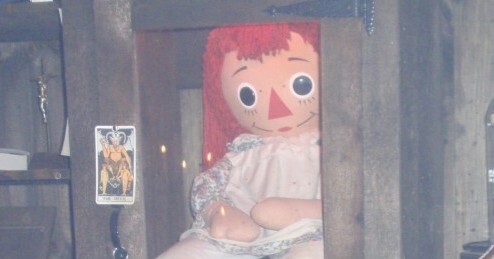 Horror News Network: Thanks for your time, Sarah! Best of luck with ADAM K.
For more info on ADAM K. the official FB page is www.Facebook.com/AdamKTheMovie and their Twitter is @AdamKTheMovie.